I think this afternoon’s home game against local rivals Blackburn Rovers in the Premier League Cup is probably, with the game having been moved to Morecambe, the furthest I’ve ever travelled for a home fixture. On a cold Monday afternoon, on a pitch that you would, in old fashioned terms, refer to as slutchy, we played some good football at times in the first half. Both sides had chances, but we were the more dominant of the two sides, forced their goalkeeper into good saves and, with a little bit of good fortunate, might have gone in at half time with a lead. A Josh Ginnelly free kick into the box almost deceived the goalkeeper who did well to recover and his best save of the half was to deny George Green who had made space for himself so well on the edge of the box before firing in his shot. There was no suggestion during the break as to what might come in the second half but once Blackburn had gone in front in the 47th minute with a headed goal from Anthony Stokes following a corner, the game changed completely. Stokes scored again, either side of goals from Matthew Platt, and that left the Clarets with a 4-0 defeat and facing an exit from the Premier League Cup. We’ve two games left, against Cardiff and Sunderland. We’ll need to win both now I would imagine to give ourselves any chance of going through to the knock out stage of the competition. 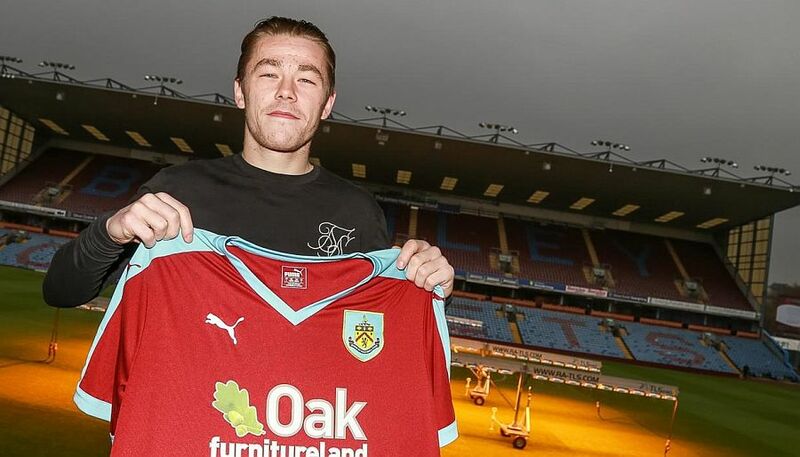 Burnley: Conor Mitchell, James Clarke, Oliver Younger, Jimmy Dunne, Arlen Birch, Brad Jackson, Aiden O’Neill, Jamie Thomas, Josh Ginnelly, George Green, Dan Agyei. Subs not used: Tony Aghayere, Nashé Chakwana. Blackburn: Andrew Fisher, Lewis Travis, Jack Doyle, Willem Tomlinson, Matthew Platt, Wesley Brown, Connor Mahoney, Lewis Hardcastle, Anthony Stokes, Joseph Rankin-Costello, Connor Thomson. Subs: Tyler Magloire, Joshua Powell, Stefan Mols, Joseph Grayson, Lewis Mansell.